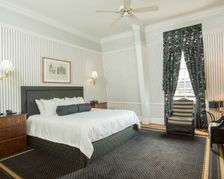 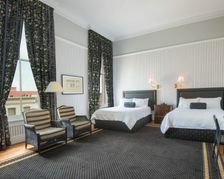 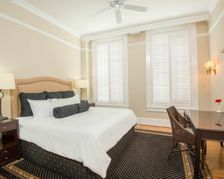 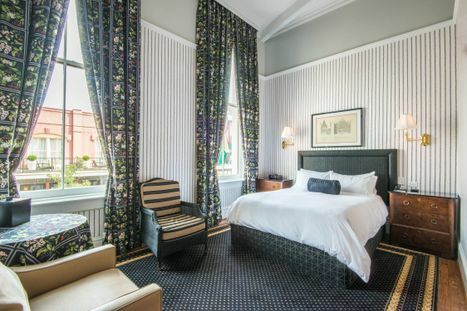 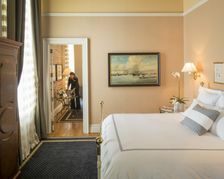 The Tremont House unveiled a new look for its historic Belmont Suites in September 2009. 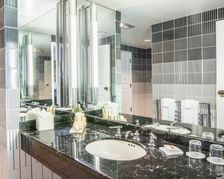 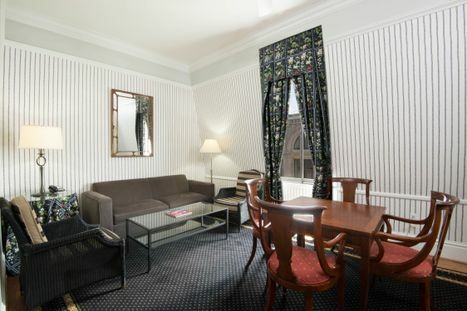 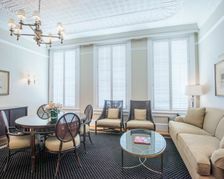 Each floor offers a series of three adjoining suites and parlors. 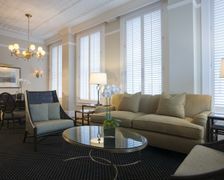 Suites feature an elegant sitting area, guest bathroom, dining table and bar in each parlor. 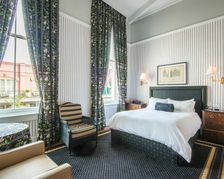 Photo by Terry Vine and courtesy of The Tremont House. 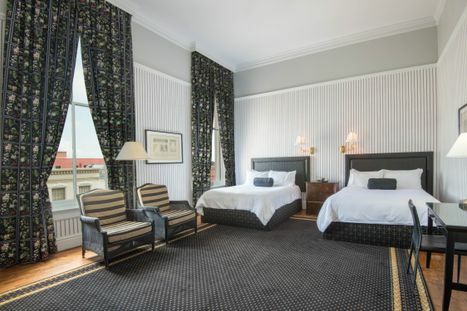 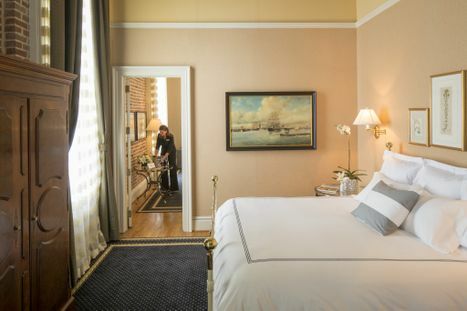 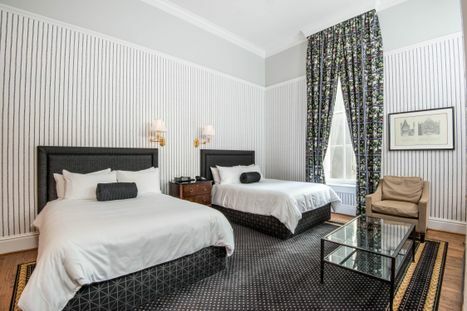 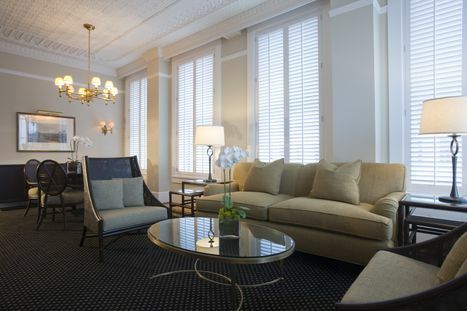 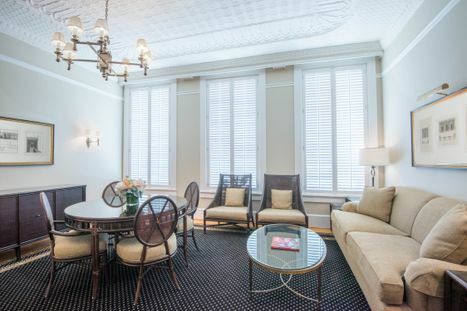 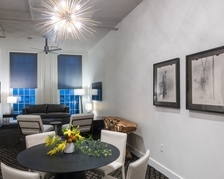 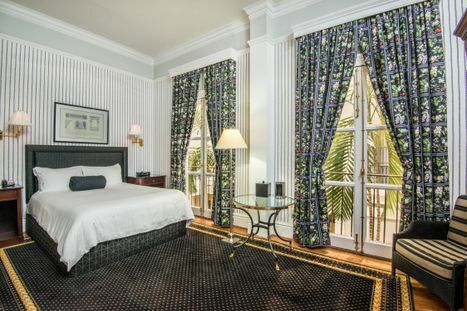 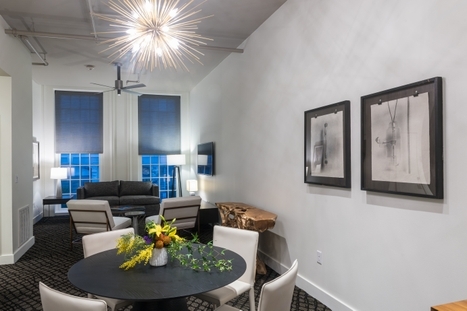 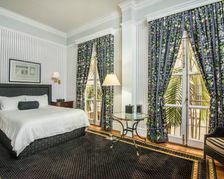 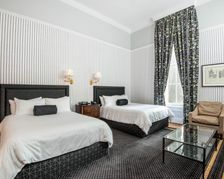 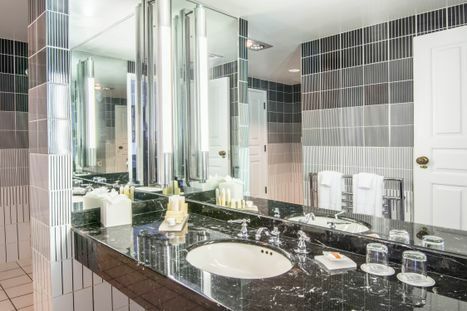 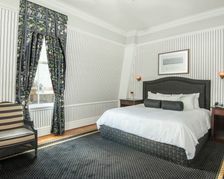 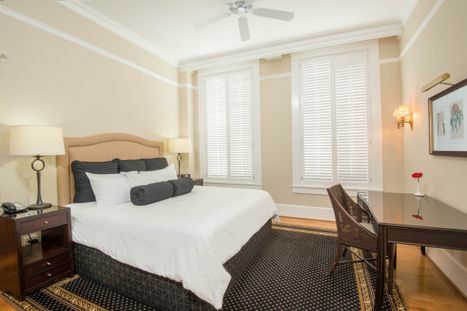 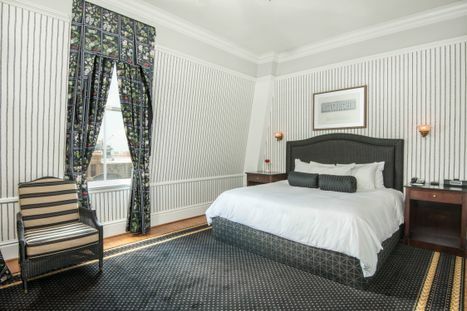 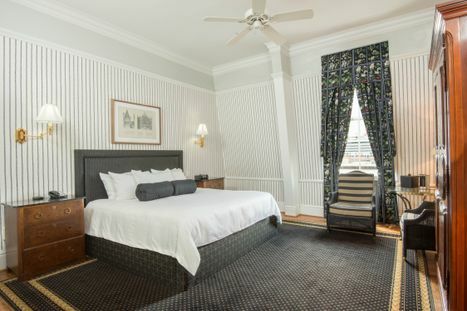 The Tremont House offers a total of 17 suites all with soaring ceilings and parlors. 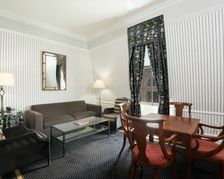 Suites offer a dining area, separate living space with sofa bed, adjoining bedroom and two high definition flat screen televisions. 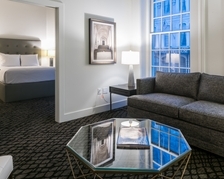 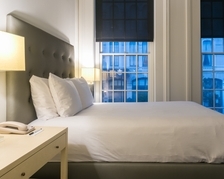 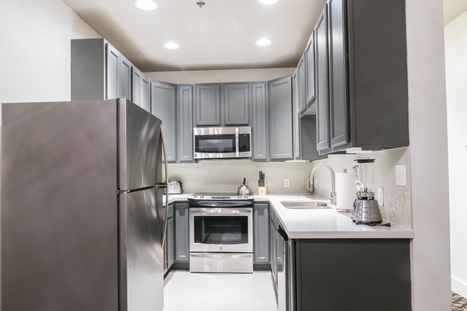 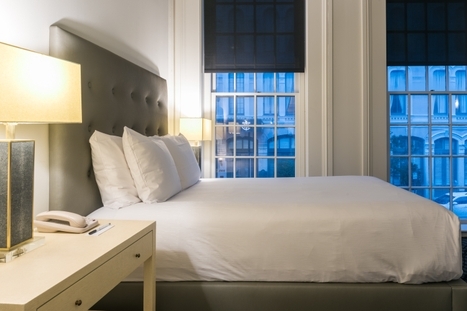 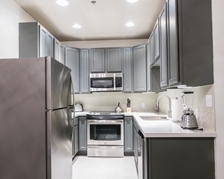 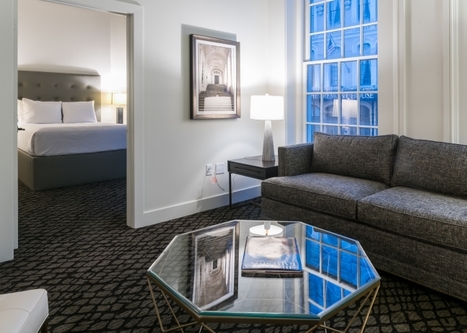 The Tremont House has opened 14 extended stay suites called The Quarters.